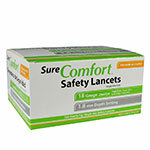 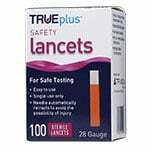 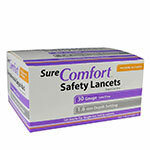 The TRUEplus™ Single-use Safety Lancets 28G 100/bx (Pack of 2) are easy to use and provide comfortable testing. 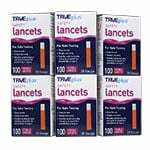 Total of 200 TruePlus Safety Lancets. 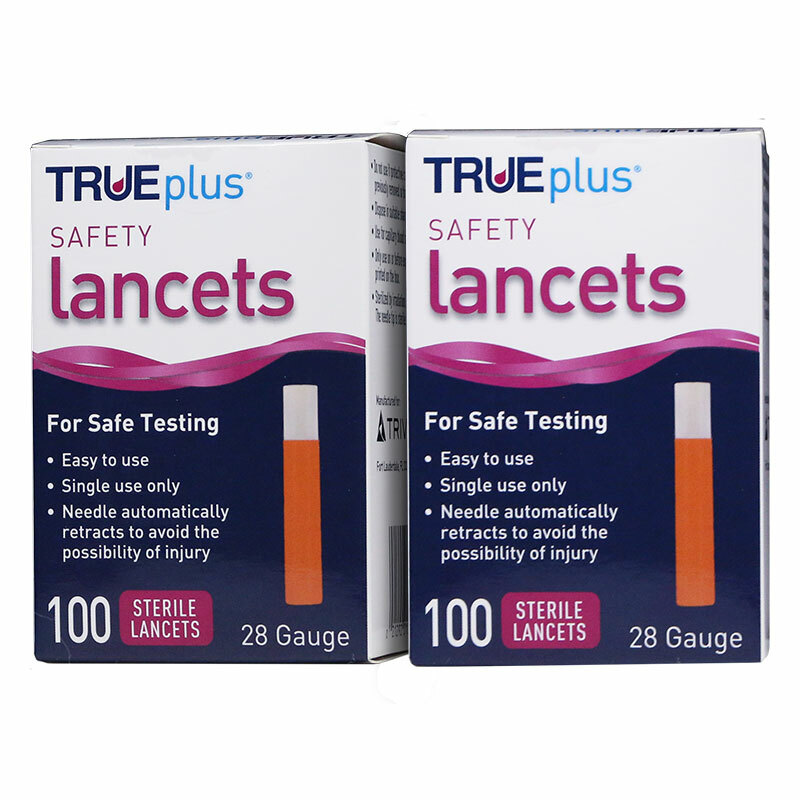 The TRUEplus™ Single-use Safety Lancets 28G 100/bx (Pack of 2) are easy to use and provide comfortable testing.